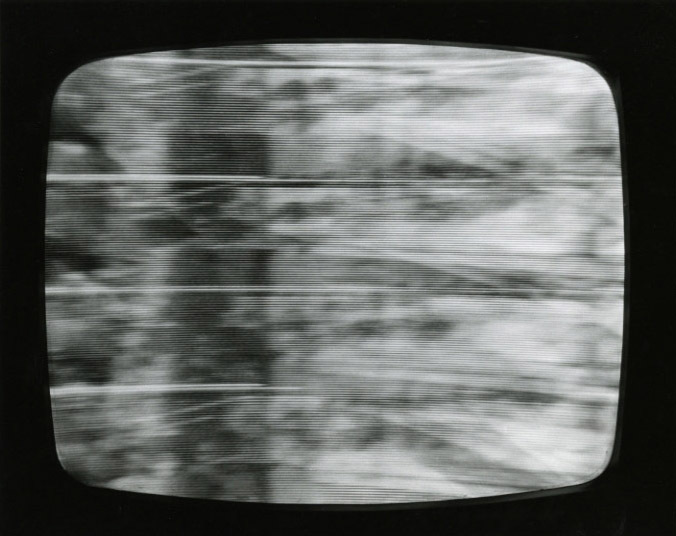 Tamar Guimarães, Canoas, 2010, 16mm transferred to digital, 13:25. 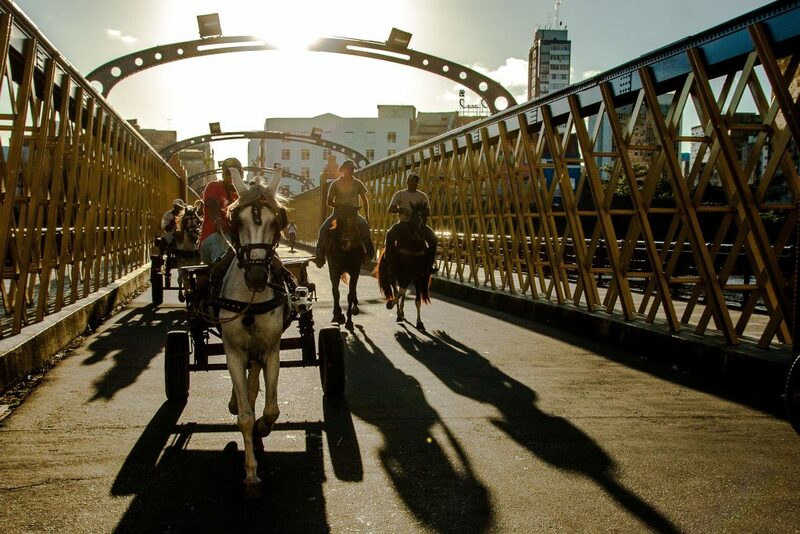 Photo: Courtesy of the artist & Galeria Fortes Vilaça. Courtesy of the artist & Galeria Vermelho. 21:04. Photo: Courtesy of the artist & Galeria Vermelho. 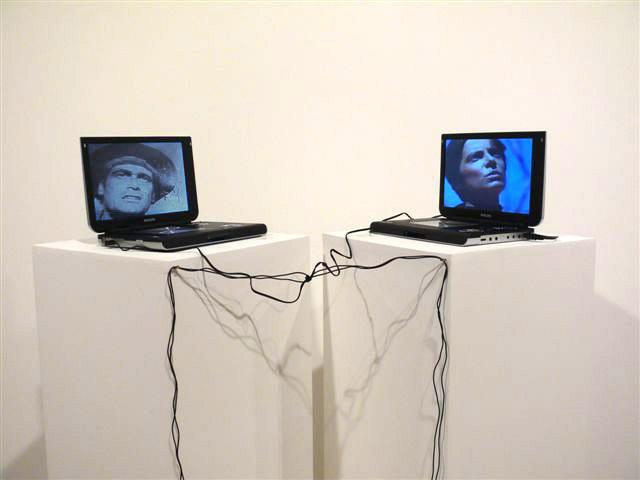 Rosângela Rennó, Febre do Sertão (Savannah Fever), 2008, two-channel video, 21:04, Videoarte Brasil / Video Art (1975) in ICA@50: Pleasing Artists and Publics Since 1963, installation view, 2014, Institute of Contemporary Art, University of Pennsylvania. Photo: Aaron Igler/Greenhouse Media. 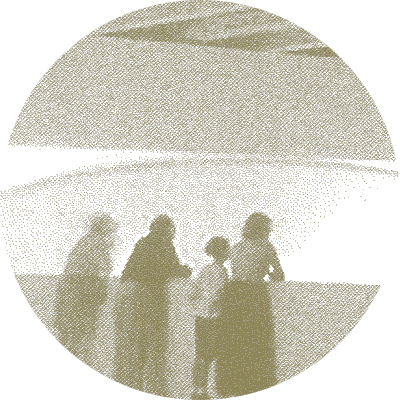 Jonathas de Andrade, O Levante (The Uprising), 2012, digital video, 7:59, Videoarte Brasil / Video Art (1975) in ICA@50: Pleasing Artists and Publics Since 1963, installation view, 2014, Institute of Contemporary Art, University of Pennsylvania. 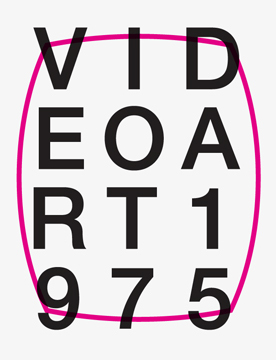 Videoarte Brasil / Video Art (1975), ICA@50: Pleasing Artists and Publics Since 1963, installation view, 2014, Institute of Contemporary Art, University of Pennsylvania.